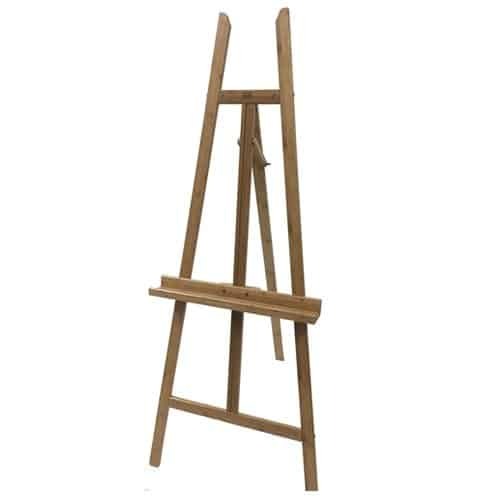 Easel is made from bamboo and can fold flat. 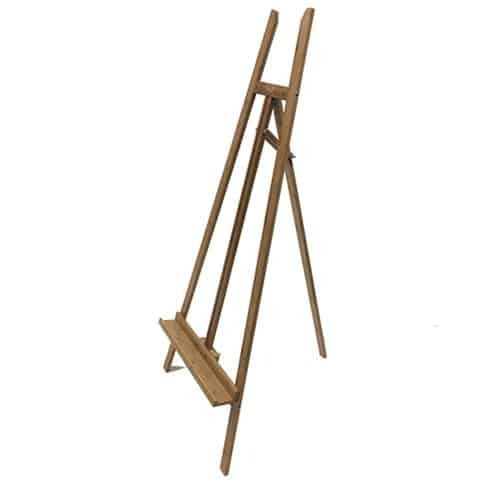 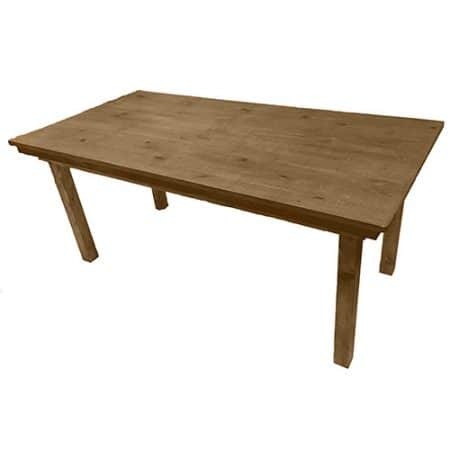 It has an adjustable shelf that can set to 330mm above floor level, to 1150mm above the floor, the shelf is 650mm wide. 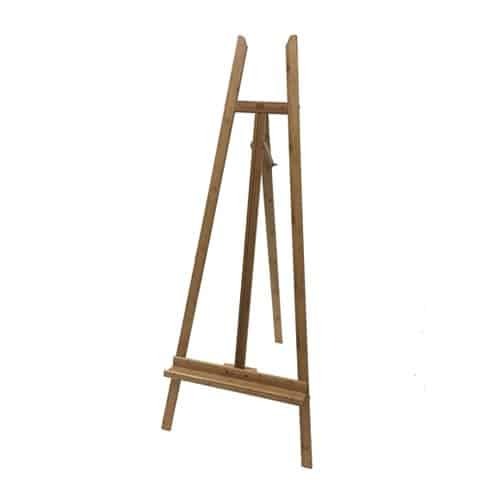 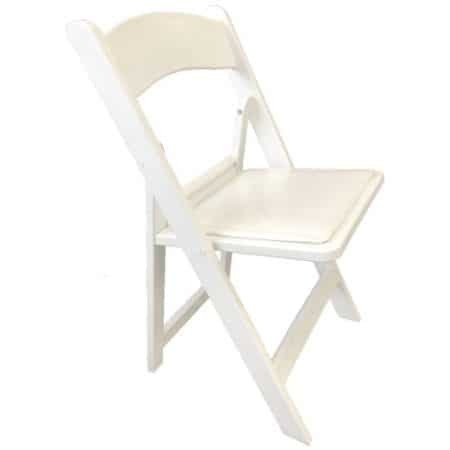 Perfect for holding picture and welcome notices for weddings and paprties.